30 X-Box One X Consoles to Be Won! 30 Lucky winners are going to win a R.B.I Xbox One X plus and R.B.I Baseball 19 Xbox game. To enter for your chance fill out the form and pick your favorite baseball team. This is a one time entry contest, and subsequent entries will disqualify you. Contest dates are March 14- April 7, 2019. 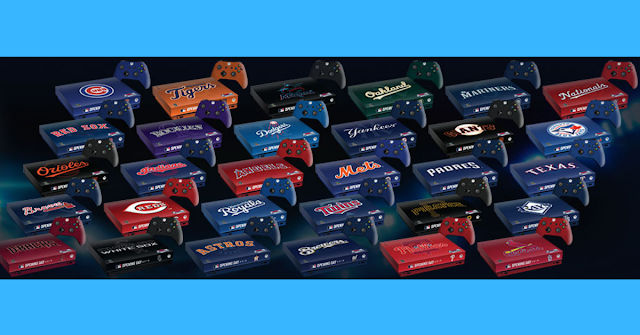 Winners will get a console with the favorite baseball team picked in the entry form the prizes are valued at $499 each. Winners will be notified by email, no winners list will be posted by you can request one by mail when the contest is over. Enter to win 1 of 30 Xbox One X prizes.